Celebrate Thanksgiving with compassion: you can make a meaningful impact on the lives of our rescued turkeys this Thanksgiving. 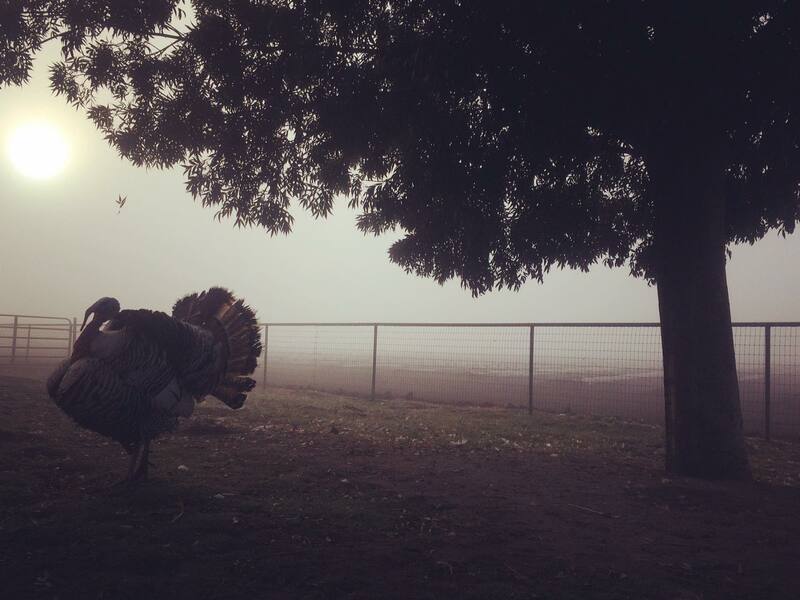 By sponsoring a turkey or the entire flock, you will provide food, bedding and healthcare supplies for our birds. Before Thanksgiving, you will receive a sponsorship card in the mail.